Welcome to our website. 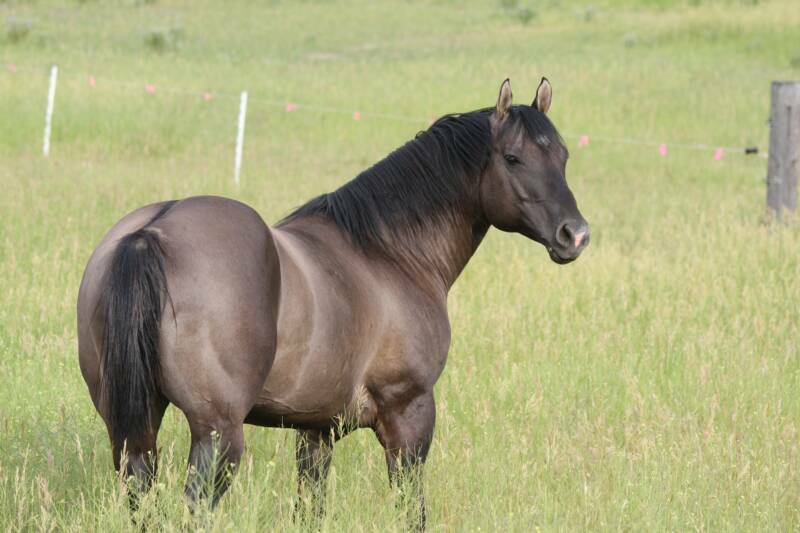 We strive to produce correct, versitile quarter horses. Our colts are bred to be used in the arena, on the trails, and on the ranch. Whether you buy a horse from us or breed to 'Hank', we know you will not be disappointed. Your mare will receive the best care in our new facilities. 12' X 16' stalls with 60' turn-outs. We have a veterinarian on call. 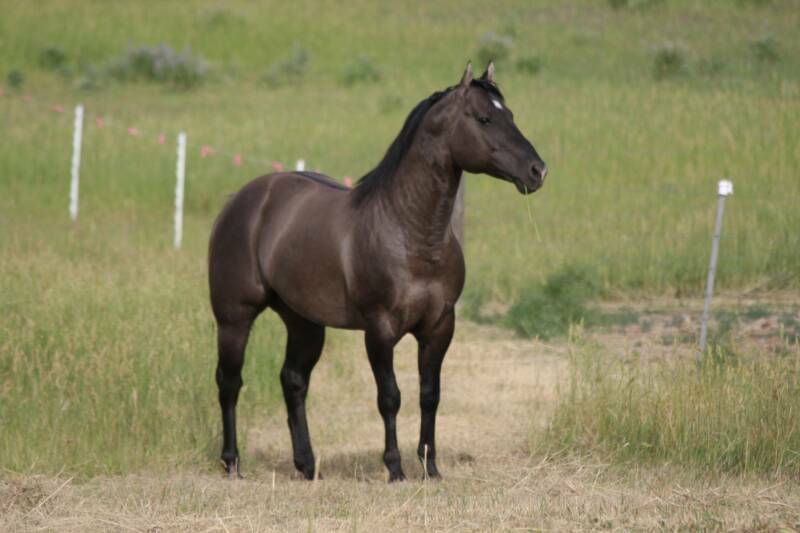 With a Bachelor's degree in Equestrian Studies from Rocky Mountain College, you can be assured that your mare and foal will be handled by educated and experienced handlers. Thank you for taking the time to look around our site. We always have a few quality horses for sale. For Sale page has been updated!! 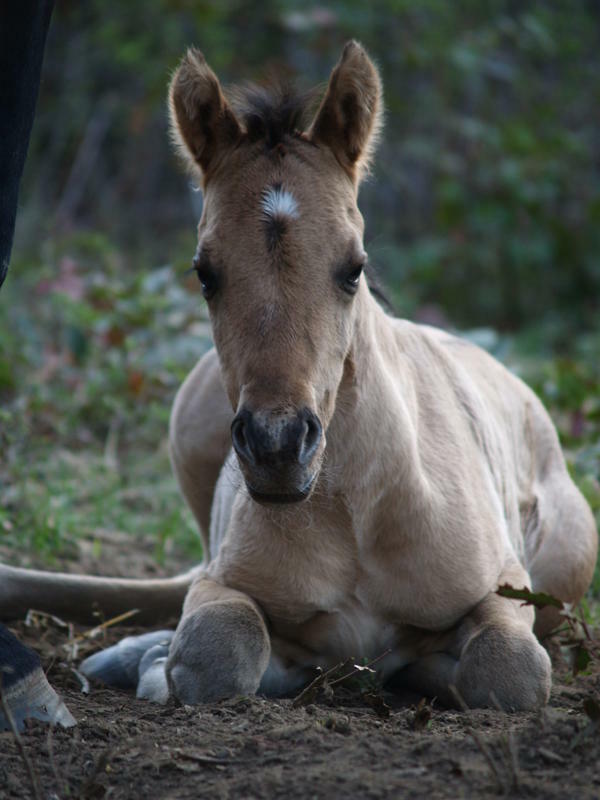 Our 2015 foals will start arriving in April. Check back often. Go to RMBA website to bid on a 2015 stud fee! AKC Pembroke Welsh Corgi puppies for sale. We are expecting our next litter late winter/early spring of 2015.